We are your Stanwood/Camano Island speicalist. 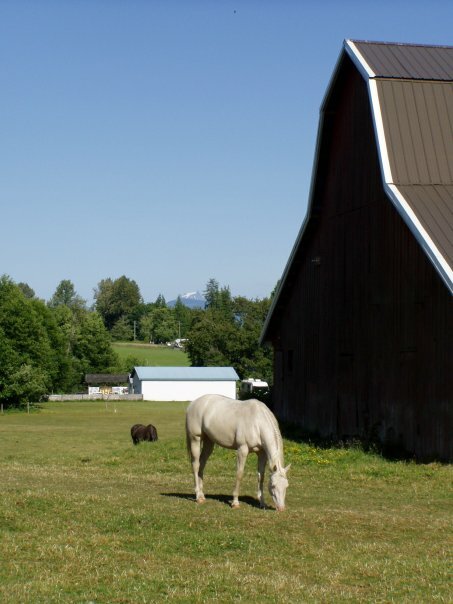 As a fellow horse owner I can assist you in locating or selling a horse property that will meet your needs. 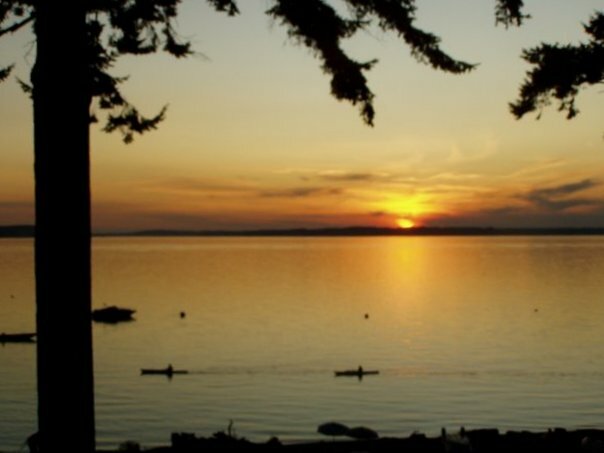 Camano Island sits in the Olympic Sun Belt and it only receives 17-20 inches of rain annually. Camano Island is 18 miles in length and ranges in width from one mile to seven miles. The Island is connected to Stanwood by a small land bridge. 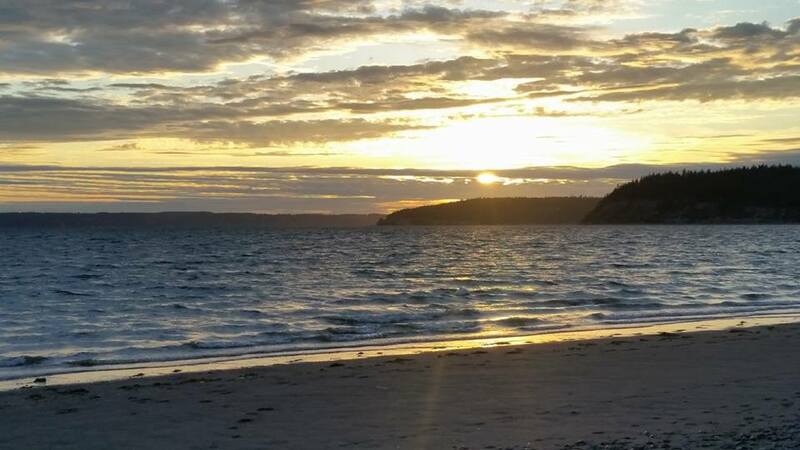 Camano is located about 55 miles north of downtown Seattle, however, Camano sits in the Olympic Sun Belt and it only receives 17-20 inches of rain annually. Stanwoods first residents were the Skaget and Stillaguamish Indian Tribes. Around 1864, the first logging camps and farms were being established around a new trading post Florence that was on the Stillaguamish River. The second trading post was called Centerville which was established on the south pass of the Stilliguamish River. However, because of the marshes and tidelands settlers chose to move more inland. The Centerville Trading Post relocated and in 1877 its Post Office was renamed Stanwood. The mill owners, Crennan & Cranney were successful until 1876 when one of their ships wrecked causing them to go out of business. The Puget mill Company took the business over until it went out of business in 1891. in the 1880’s Stanwood was the largest community because it was located on the mouth of the Stilliguamish River and it had two large logging companys. In the 1890’s Stanwood had the largest Norwegian settlement in the West.